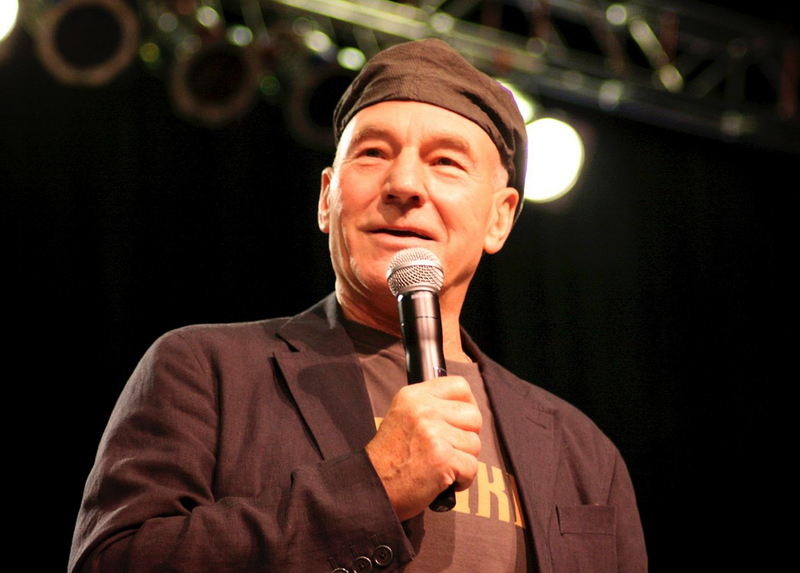 It is no secret that Sir Patrick Stewart is a strong advocate for LGBT and women’s rights, the latter hitting particularly close to home for the acclaimed film and theater actor. Starting when Stewart was just a young boy, he was often forced to witness the horrific abuse of his mother at the hands of his father. As a child, Stewart grew up in a household plagued by domestic violence; his father brutally beat his mother on many occasions, and he, like many children exposed to similar instances of abuse, felt powerless to stop it. Throughout his career, the actor has been very open about his experiences as a child, powerless against domestic abuse. As an adult Stewart has used his celebrity to bring attention to issues of sexual assault, domestic violence, and the dangerous culture of victim blaming that shames women who endure abuse in its many forms. He recognizes that though he could not help his mother as a young boy, he can do his part to better the lives of other survivors of violence and abuse around the world. In an article Stewart penned for The Guardian titled “Domestic Violence Blighted My Home. That’s Why I support Refuge,” the actor detailed why there needs to be more awareness about domestic violence, and why he supports organizations like Refuge that aim to provide shelter and safety to victims of domestic abuse. Stewart explains, “I grew up in a home darkened by domestic violence. My father was an angry and unhappy man who was not able to control his emotions, or his hands I witnessed violence against my mother and felt powerless to stop it. 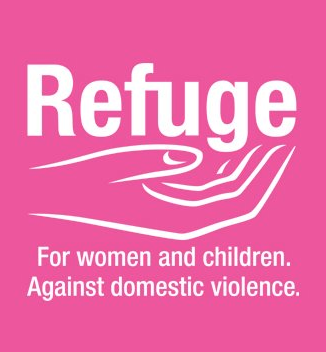 When Refuge, the national domestic violence charity, asked me to become a patron, I accepted without hesitation,” he says of his involvement with the organization. Stewart also explains that Refuge opened the world’s first safe house for abused women and children in West London forty years ago, and has since become the country’s largest provider of domestic violence services, with the capability of supporting more than 1,600 women and children daily. When asked, Stewart is confident of the fact that it is everyone’s responsibility to stand up against domestic violence, but that men in particular should be held accountable for properly rising to the challenge. “It’s in our hands to stop violence against women,” he says, of the responsibility men have to prevent others from resorting to violence and victim blaming. Witnessing his own mother being victim blamed became a formative experience for Stewart, who recognized how wrong it was for police officers to say to her, ‘Well Mrs. Stewart, you must have provoked him,’ and other such abominable accusations. “I do what I do in my mother’s name, because I couldn’t help her then. Now I can,” says Stewart, who has dedicated much of his adult life to supporting Refuge, anti-violence programs sparked by the United Nations, and other equality initiatives. Organizations like Refuge weren’t around when Stewart was younger, but thankfully, that has changed. His voice and internationally acclaimed celebrity status has catapulted him into the spotlight, where he has raised his voice against domestic violence to a global audience. Sir Patrick Stewart is commendable for his efforts to better the lives of others in need, never once forgetting his own experiences, but letting them help him become a passionate advocate for women and universal equal rights. Sir Patrick Stewart is a leader to a safer, more equal world. Watch the video below to hear Stewart speak out against domestic violence in his own words.